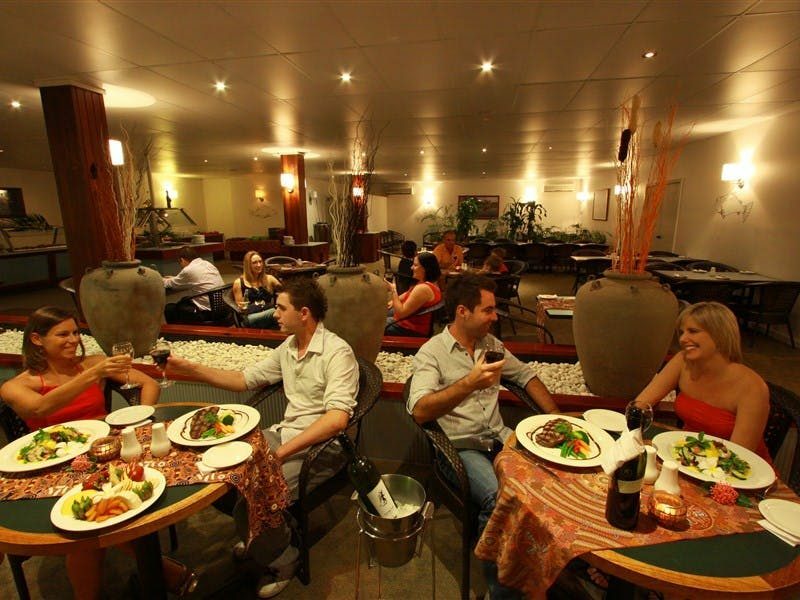 Located just over a two hours from Darwin, Aurora Kakadu hotel is the perfect place to unwind and relax while enjoying the many attractions offered by the famous World Heritage-listed Kakadu National Park. 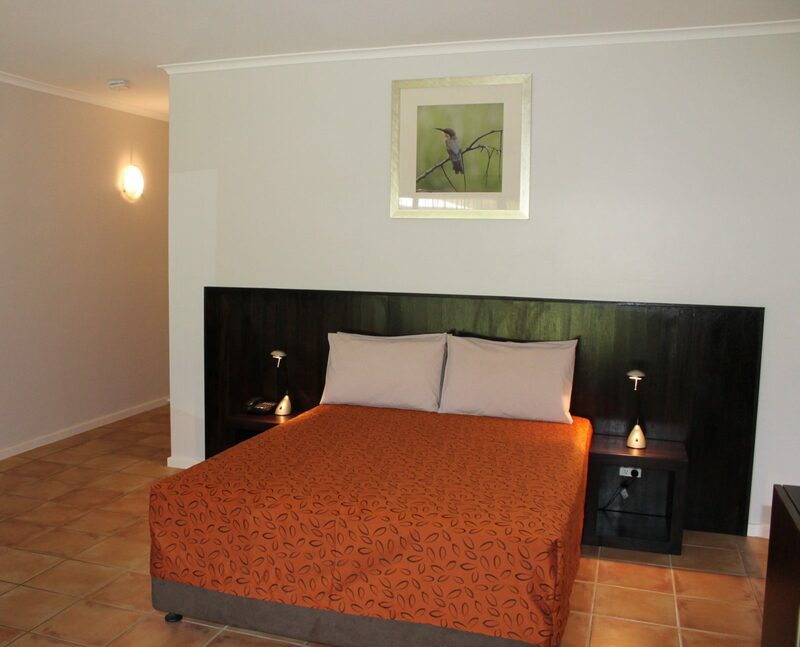 Aurora Kakadu hotel is set in attractive, spacious and lush tropical surroundings offering a range of accommodation options from hotel rooms and cabins to shady, grassed camping sites. 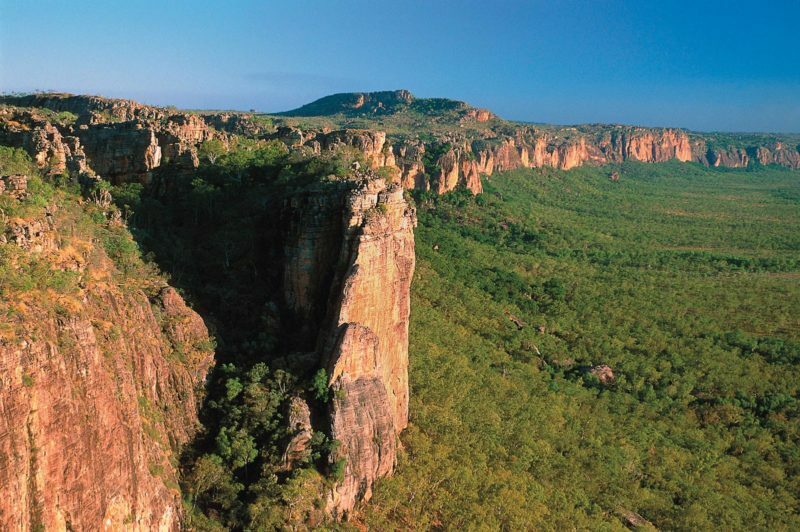 Take a day tour to Kakadu National Park. Watch the sunset from Ubirr Rock overlooking the East Alligator floodplains, four-wheel drive to Jim Jim Falls set in the red ochre of the Arnhem Land escarpment boasting white sandy beaches and sparkling clear water or spot crocodiles, wild horses, buffalo and other wildlife at Yellow Water billabong. Experience Arnhem Land – an Aboriginal owned region made up of natural coastlines, deserted islands, rivers heaving with fish, lush rainforests and towering escarpments.